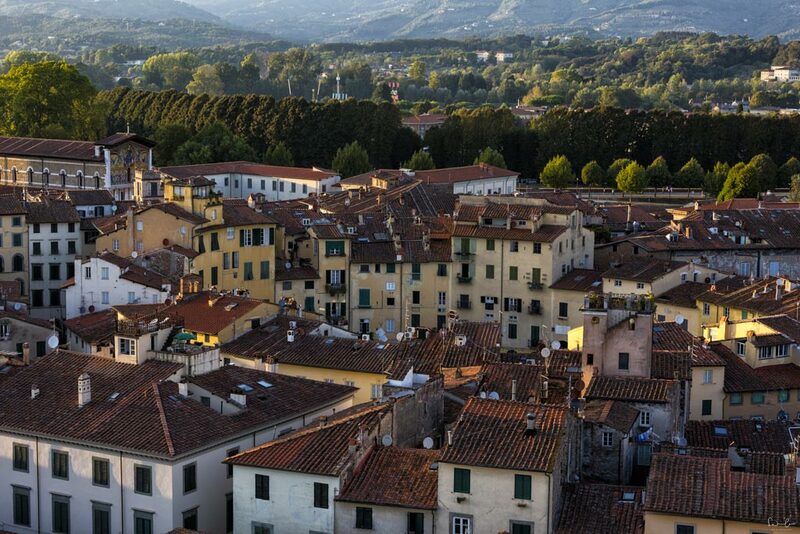 Lovely Lucca is one of Tuscany’s true gems. This little medieval city is located very close to Pisa and to me much more attractive and charming. 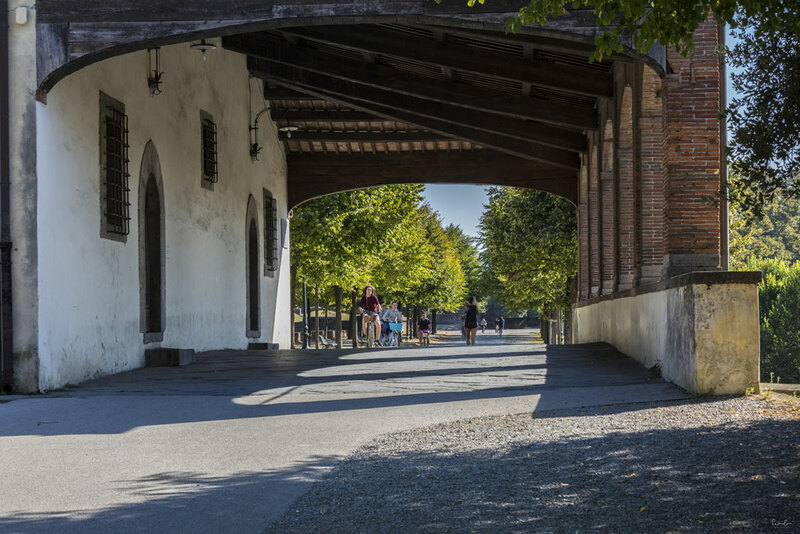 You enter the historic town via one of the four gates in the city wall encircling Lucca. If you’re planning your trip to Tuscany, you should not miss this place. 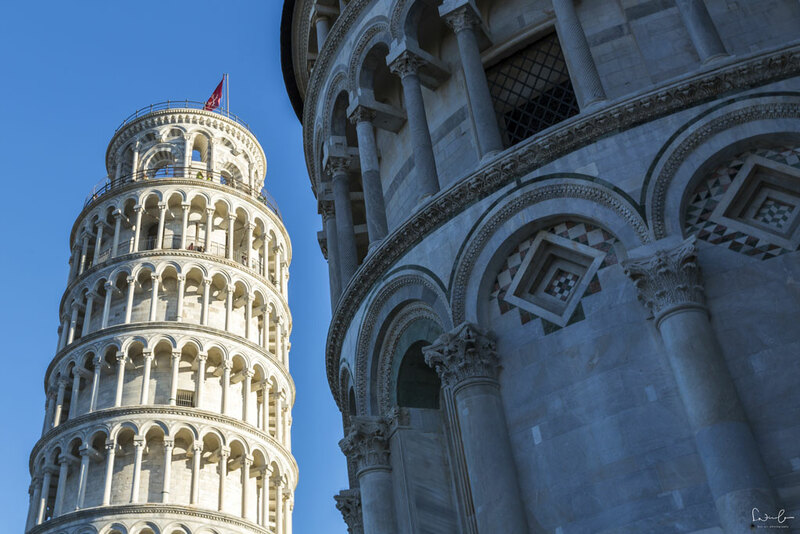 Here is your travel guide with the top-rated things to do in Lucca. The major part of the old town is not accessible by car, but you can find parking everywhere nearby the wall or in and outside of the gates. Always keep coins with you, because the parking machines only accept coins. Maybe you’re lucky and find parking within a white line where you don’t have to pay. I stayed two nights in the beautiful B&B Dolce Sosta in Capannori, which is very close to Lucca. The B&B is clean with a beautiful garden and you can rent a bike from the host Stefano. 230 steps up Torre Giunigi, the tower with the plants, separate you from a breathtaking view over Lucca. The view, particularly before sunset, is amazing. The light shines beautifully on Piazza dell’ Anfiteatro and the 360° vista is stunning. 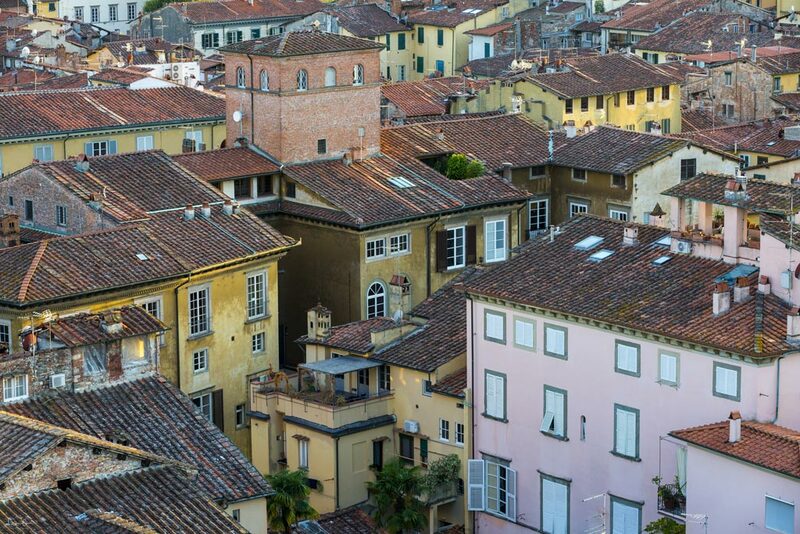 It is definitely one of the must things to do in Lucca. Try to be there 30-45 minutes before closing. Entrance fee is 4 €. This piazza is – as its name explains – built on a former Anfiteatro, amphitheater. It is a busy spot full of restaurants, osterias and pizzerias. Yes, it is a spot, where mainly visitors go, but we’re all travelers after all, right? After walking around all day I was quite tired to look for a hidden local spot and decided to have dinner on Piazza dell’ Anfiteatro. The prices are moderate and the food is good. I love the yellow houses with the laundry outside of the windows. If you’re a regular reader of my travel stories, you know that I love to rent a bike when I visit a city. The fortress wall with its 4-kilometer lengths is just a perfect bike lane and I promise you’re not the only one with the same idea. In the evening you will meet the locals who are running on the wall, cyclists, and lovers who are enjoying the slight evening breeze and the quietness there. Due to its height of 12 meters, you can capture beautiful photos from the old town. Are you an art lover? Fancy combining food with art? Then Olio su Tavola is the place you should go. The art gallery houses a bar and restaurant. You can choose to have an Aperitivo, which is served with some prosciutto and bread, a full dinner or just enjoy a drink at the bar with cool music. There is a beautiful garden with some hanging sculptures that look very interesting and fancy. Do not miss the Italian style Aperitivo. You order a drink and get some prosciutto and crackers for free. It is a ceremony, rather than only having a drink. 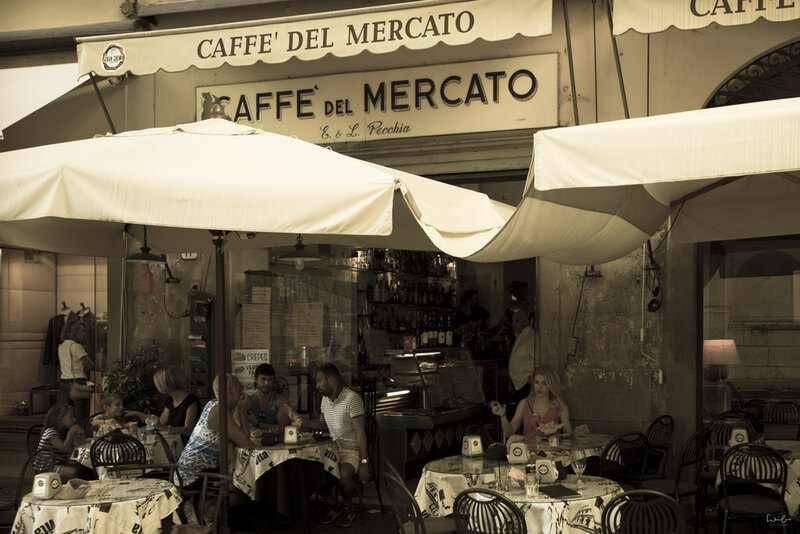 Caffé del Mercato on the frequented Piazza San Michele is the perfect place for that. 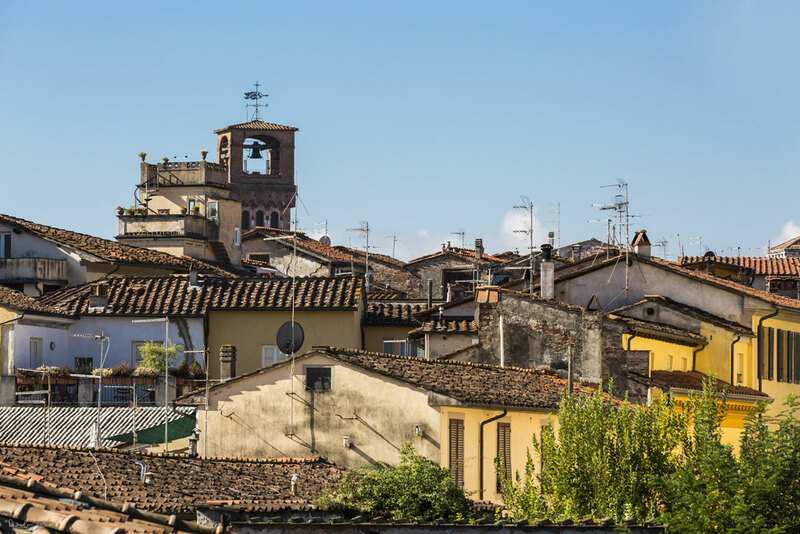 You sit outside with a view on the Piazza and Chiesa di San Michele, a glass of chilled white wine and some little bites. It doesn’t sound too bad, does it? That’s your thing to do in Lucca. 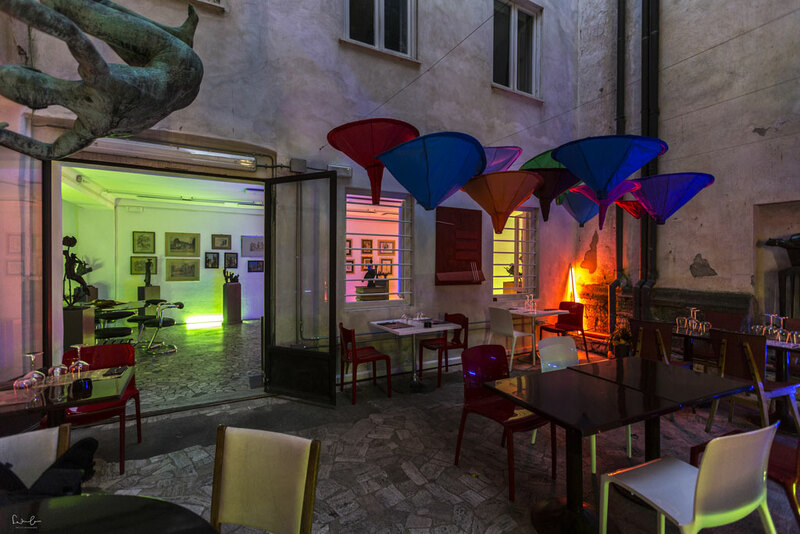 Bar L’Aurora right behind Saint Maria Gate has a delicious variety of dolce you’ve got to try. 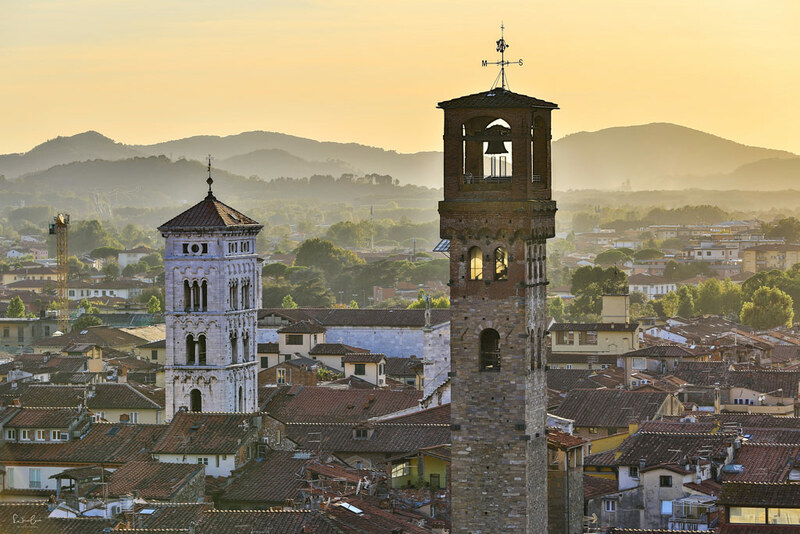 Lucca is the city of 99 churches. So it’s quite obvious to look at some at least, right? 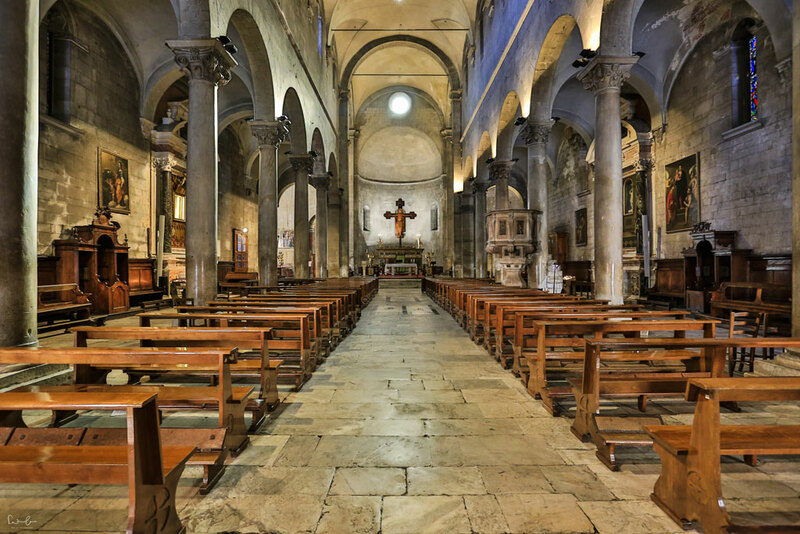 There is Chiesa di San Michele in Foro, the huge cathedral in the heart of the city and the smaller, but impressive San Frediano near Piazza dell’ Anfiteatro. 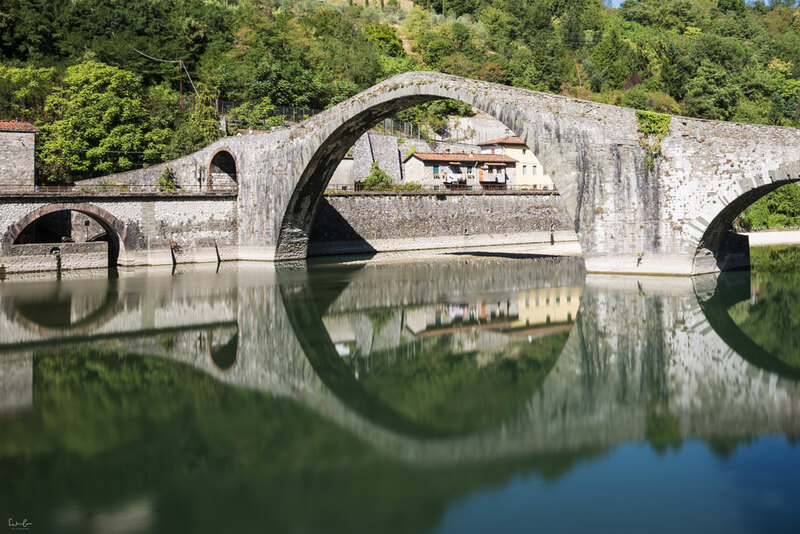 This bridge located in Borgo a Monzano, a 30 minutes drive from Lucca, is a fascinating photo spot. You can park right by the bridge and walk over it. 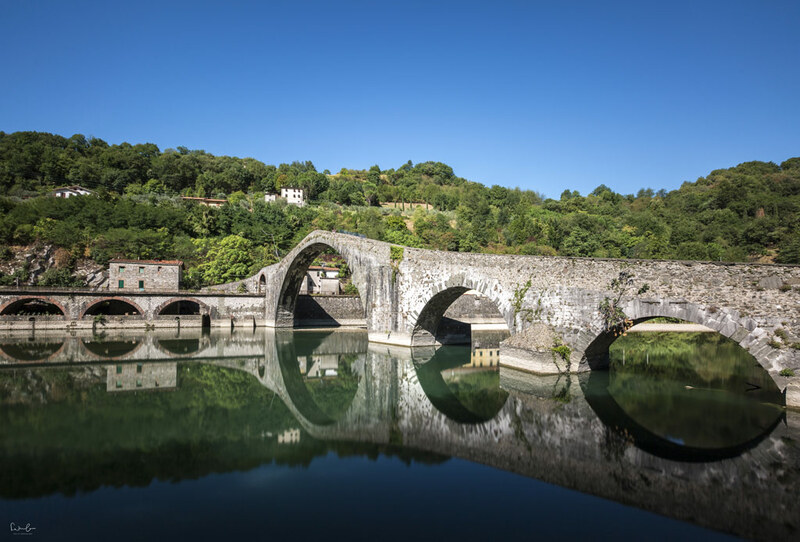 The bridge of Mary Magdalene is a stunning medieval construction over the Serchio river and a remarkable photo spot, especially the reflection of the bridge on the water is striking. 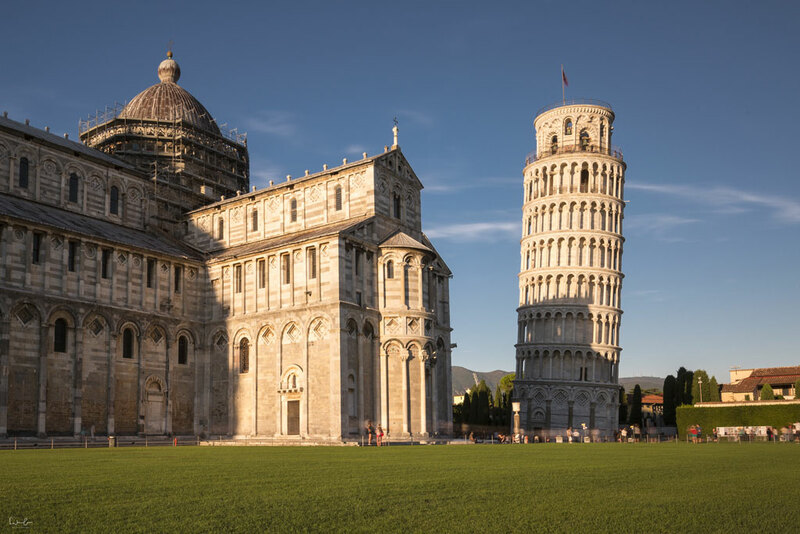 You may want to read my post about my Tuscany itinerary for 1 week recommending a Tuscany route showing the most beautiful spots and must-see places. Disclaimer: This article contains affiliate links. This means I will get a small commission when you book/purchase via this link. This is at no extra cost to you. Lovely ideas. I wish to go up the 7-oak tower too! It looked great from the bottom up. And you saw the Devil’s bridge too, great! I was only in Lucca once for a couple of lovely late afternoon hours and will be back. By the way, in Rome the price of an espresso is limited to 1 EUR unless you sit down. It this case it can increase dramatically. 🙂 The prices you mention are really low. Thank you, Manja! The bridge is an amazing photo spot, I’m so glad I went there. The price for an Espresso in Vienna is about 3 Euro (ok, including service). Thank you for introducing Lucca and Orrido di Botri to me, Nicola. The photos are par excellence. Thank you so much! Orrido di Botri was amazing! Wow!! 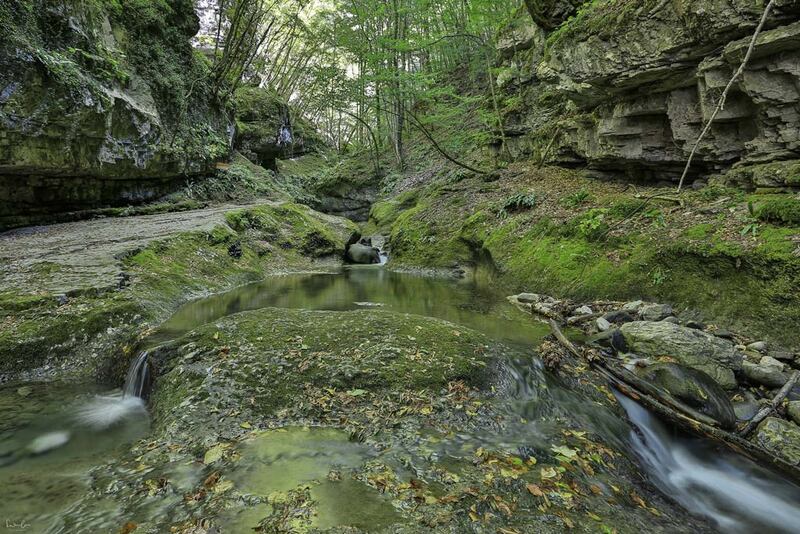 Your photographs are absolutely stunning – I feel like I was transported back to Italy! Absolutely loved Lucca when I visited. Thanks for sharing! Thank you so much, Taylor. Thank you very much, Kiara. I’m sure, Pisa has its charm, but to me Lucca was just much more adorable. Great guide. I’ve never been to Lucca, but it looks like a lovely little Italian spot which I do love. Your pictures do it justice! Thank you, Sarah. 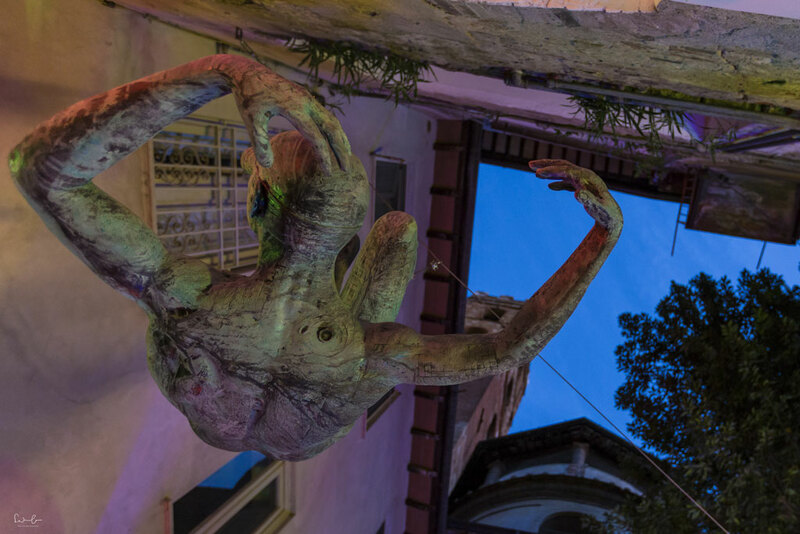 I hope you’ll have the chance to visit Lucca and its surroundings. I have been to Tuscany but haven´t been to Lucca. I love Italy and next time definitely going to check out Lucca. Thanks for inspiring. Aw, man! I was in Tuscany last year and visited Florence, Siena and Pisa, but didn’t manage to get to Lucca and now I’m regretting it! All the more reason to go back? That’s a very good reason to go back indeed. Thanks for your comment, Amy. Wow, beautiful photos 🙂 this place looks wonderful, I’ll definitely keep it in mind when I next go to Italy. Thank you so much, Sophia. Sorry for my late response, your comment landed in the spam folder. As if the architecture wasn’t enough to get you there – this is a fantastic and diverse list of things to do. 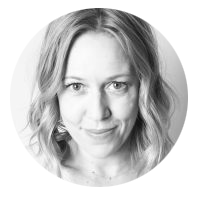 I definitely like to mix up culture/nature/history/etc when I travel – this sounds like a fantastic destination to do just that! Thanks for your comment, Katie. Even though I love little cities, I need to look for other things to do. The best thing is to ask locals for their tips. 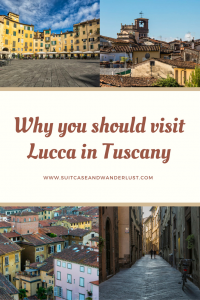 I’ve been to Florence, Pisa, and Cinque Terre but not Lucca. This little town looks adorable, and I just love the Tuscan region. Thanks for sharing! Thanks for your comment, Selam. 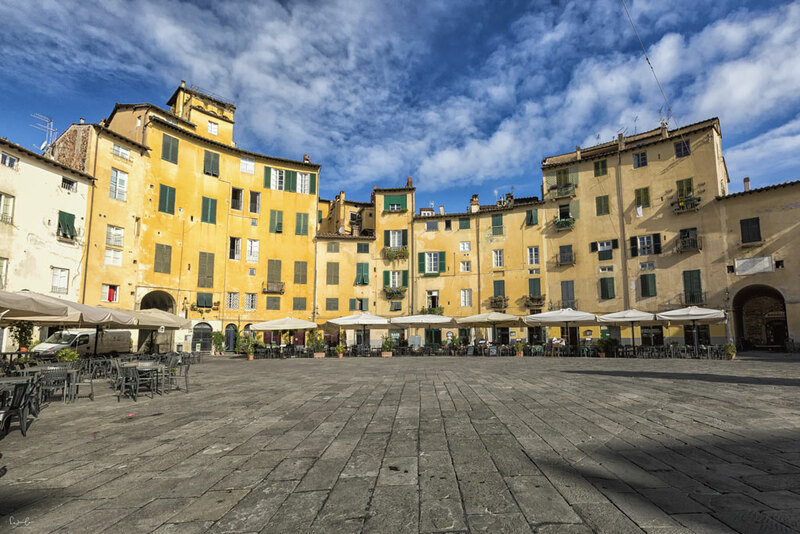 Maybe you go back once to Tuscany and have the chance to visit Lucca. We went to Pisa for a day, but didn’t get to go to Lucca due to time. 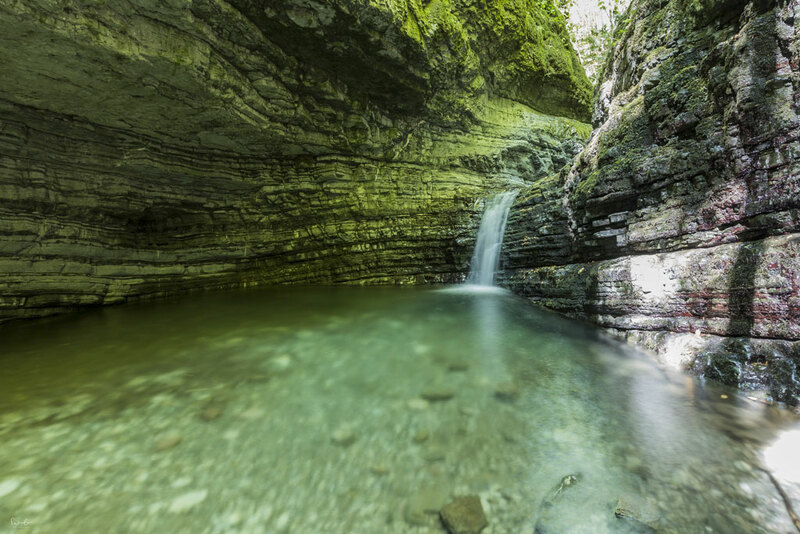 But after seeing these beautiful pictures and recommendations, we will have to get there some day. Great post! Thanks so much, you two.